Following a delay, Batman: Return to Arkham launched yesterday on PS4 and Xbox One. 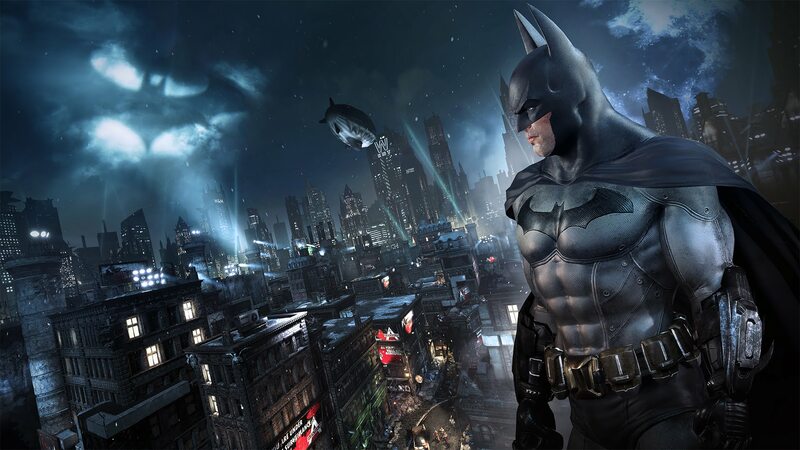 Return to Arkham consists of HD remasters of previous-gen Batman games Arkham Asylum and Arkham City, both of which were products of developer Rocksteady. The remasters feature updated graphics, and will include all previously released DLC. The remastered package was developed by Virtuous, whose resume includes Heavy Rain and Uncharted 4. Rocksteady also recently released Batman: Arkham VR.